What a week! While I was busy with work and school projects, my little plants have been busy growing and becoming quite charming. A few weeks back, there was the Great Gardening Week-End at the Montreal’s Botanical Garden. As I work there for the summer, I was really excited. This event is really nice if you enjoy plants and gardening: different horticulturist share their knowledge and growers come to sell their plants/seeds. It is a lot of fun to see all the variety that is available and to meet passionate people. Last year, I had spotted Violon et Champignon, which is a small company specialized in mushrooms. I really wanted to try it out, but I was a bit suspicious and afraid that it would be an epic fail. So I let it go for a year. 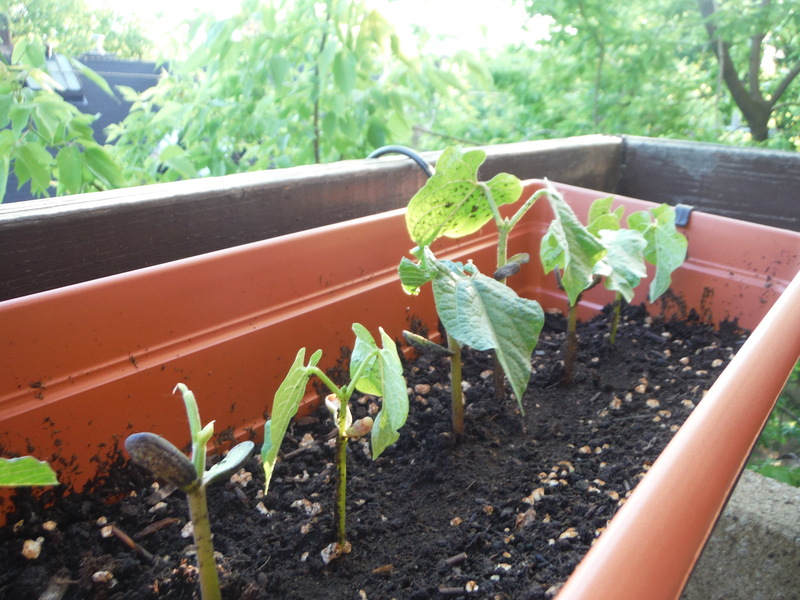 However, during the winter, I thought back on those planters and decided that I would try them out. The week-end finally came and I went straight to that stand and bought a smart-pot filled with mycelium for oyster mushrooms! We are so excited! 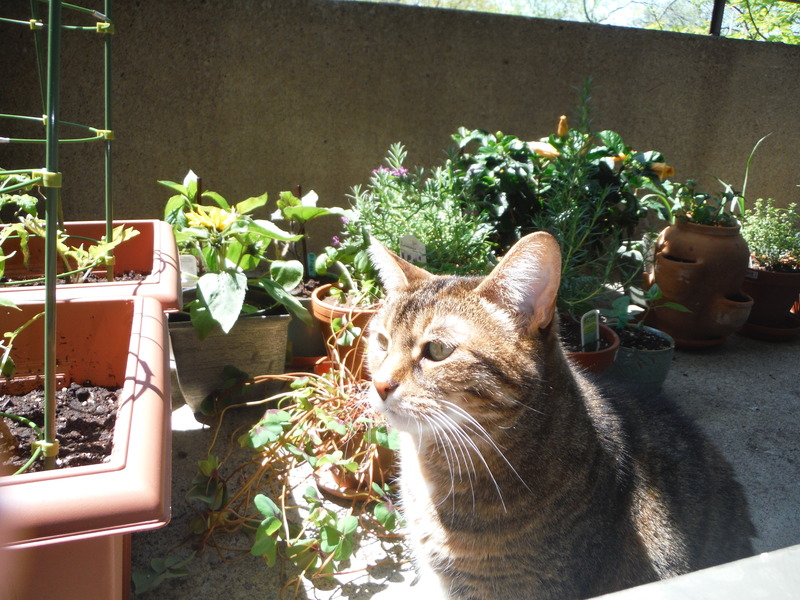 Cat enjoying the plants and sun. Here is how it works: the pot is made with geo-textile and comes filled with about 10 cm high of straw mixed with mycelium. You bring that home (on a very busy and warm afternoon in the subway if you are me…) and fill it in with soil onto which you put plants! 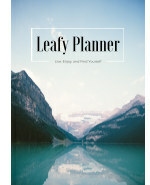 The plants help you keep track of the humidity of the whole thing as you want it to be fairly humid but not drowned. You have to keep the pot in a fresh and not to sunny place to help with the humidity. 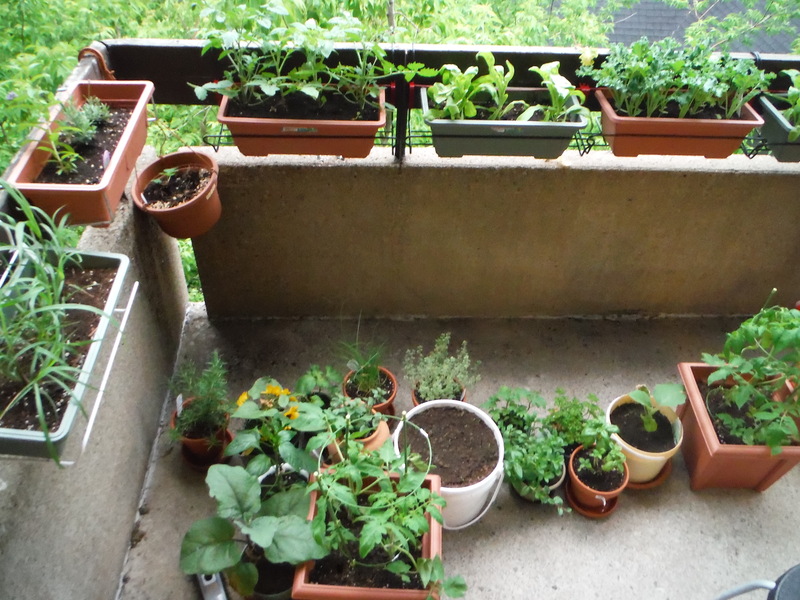 I had to create a micro-climate by putting some pots all around it so that it stayed fresh. 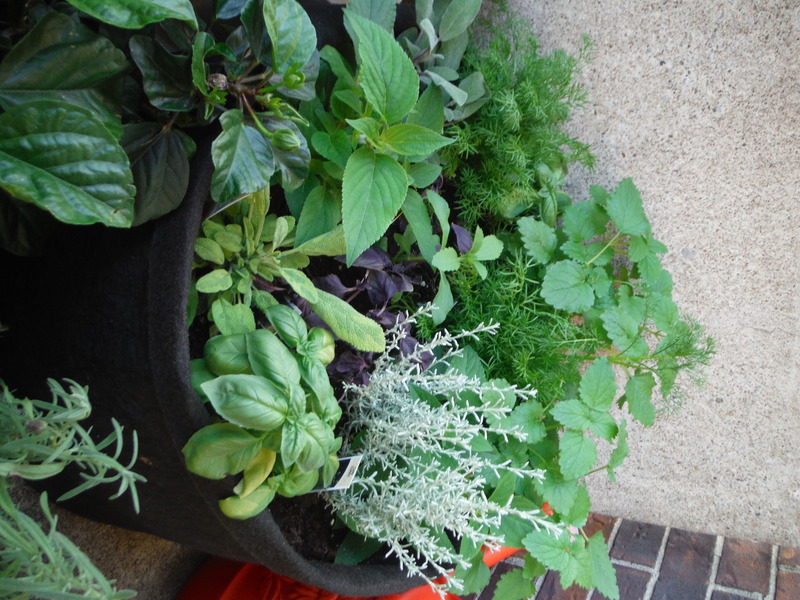 We planted a mix of herbs and herbal teas to have a dense foliage to help with the humidity level. So far, so good. We are so excited to see what comes out of this puppy! How exciting! 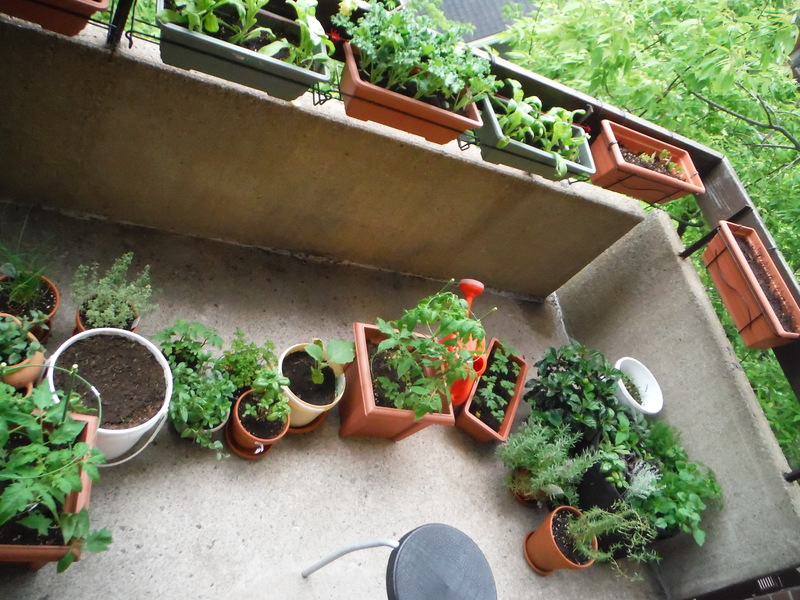 Difficult to take an accurate picture of our balcony… there’s always a part missing! Right now, I am investigating micro-greens because I would love to continue to grow things during the winter besides our interior plants. Any tips?